Check out our luxury collection of pre-owned Rolex, Cartier, Ebel, and Tag in Dallas. There’s a reason why watches could make it to the most commonly inherited accessory. It is an essential but, moreover, a great source of inspiration. It doesn’t refrain from doing what it does for anybody, and keeps going on. A watch can amp up any of your everyday look, and at the same time convey to people a lot about you- punctual and someone who knows the value of time. 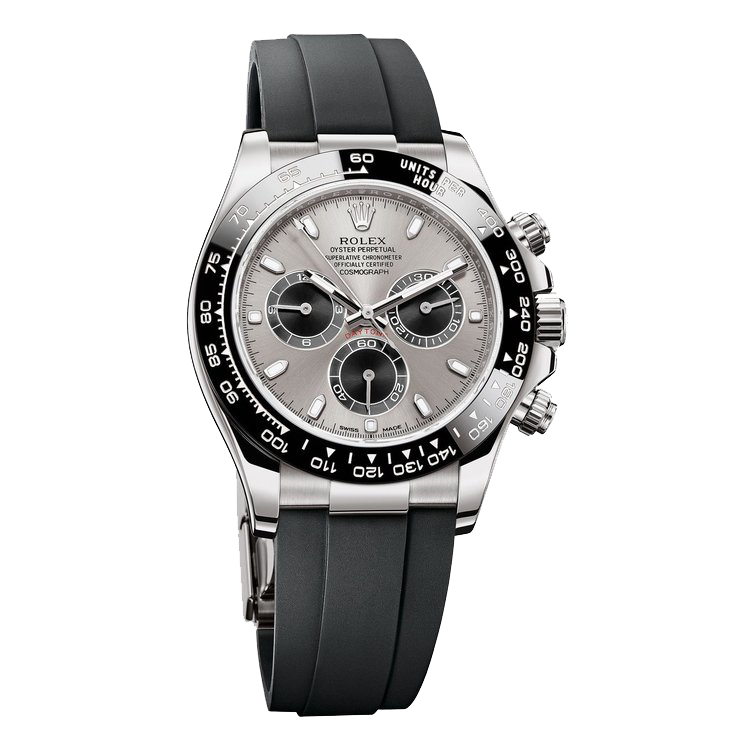 Rolex watches attract more attention than any of the other men accessory, especially due to their unique craftsmanship. Check out our collection of luxury Cartier, Ebel and Rolex in Dallas, ranging from a simple Date Just timepiece to the Submariner. We also have pre-owned Rolex watches.